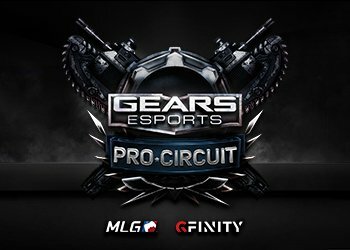 On July 10th, live from the Gfinity Arena in London, England, three of Europe’s most talented squads, along with one of North America’s most storied teams; battled it out for the lion’s share of a £10 000 purse, and the honor of being crowned champions of the biggest event in European Gears of War history – The Gears eSports European Open. 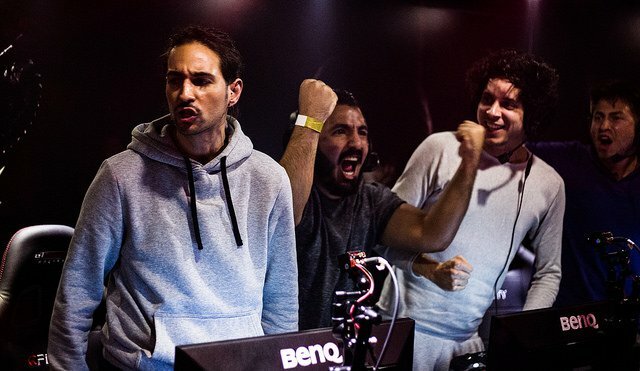 The culmination of an intense, three-day tournament hosted by Am2Pro and Gfinity, the event saw Rift Gaming and Team Infused of the UK, eXeS eSport of France, and Teamִ EnVyUs from the US, emerge as the last teams left standing, with both Team EnVyUs and Rift Gaming reaching the finals without acquiring a single loss. Below you will find a snapshot the final standings, followed by a summary of the final matches that got us there. Despite both squads entering the match with an undefeated record, Team EnVyUs – the only North American team in the event – were considered the heavy favorites going into the match. The reigning ESL Season 2 Pro-League champions had not dropped a map all tournament to this point, and despite Rift Gaming having cast the other tournament favorite, Team Infused, to the loser’s bracket, EnVyUs’s Jose ‘FraNChiS’ Mavo appeared understandably confident in the pre-match interview. And dominate they did, not even dropping a man in the opening round. Throughout the opening frame, no matter what Rift did or how promising a round looked, the Boys in Blue seemed to have an answer, and 3 rounds later the first map, WarMachine, was over. This dominance continued through to the next map, Canals, where the North American champs jumped out to a quick 2-0 round lead. Although Rift’s Nathan ‘Devour’ Hodgson managed to steal the third, taking out Praized Z and FraNChiS in a 2v1 to secure the round; EnVy would respond with a quick win in the fourth, and masterful map control and power-weapon management in the fifth, to take the second frame 4-1. Unlike the first two maps, Rift managed to keep things close through the first couple of rounds on the third map, Clocktower. This success would prove to be short-lived, however, as EnVy’s Jamie ‘ToySxldier’ Rivera would heat up in the third, helping his team take the round with quick double kill on route to a 4-1 map victory, and ticket to the grand finals. 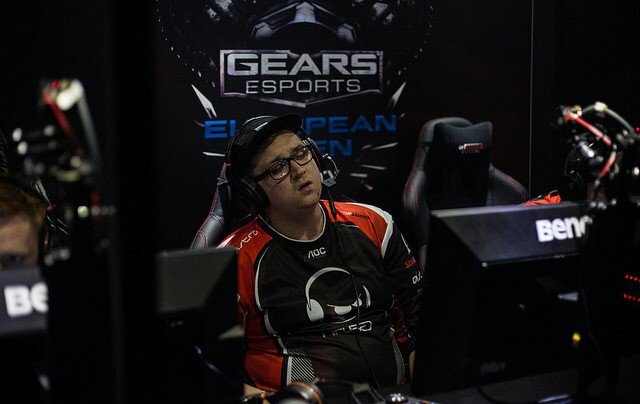 The rivalry between eXeS eSport, formerly known as RDamage, and Team Infused’s Jack ‘JackRXN’ Oliver, formerly of Team apeX; dates back to Gears 3, where the two teams regularly found themselves paired up in the final stages of events. 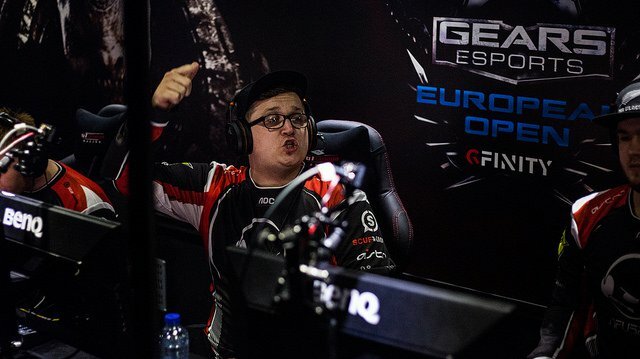 Throughout this period, JackRXN’s team consistently got the better of his French rivals, and although the roster surrounding him has changed since the launch of Gears UE, JackRXN – long considered by most to be the best player in Europe – continues to be successful regardless of who his supporting cast is made up of. 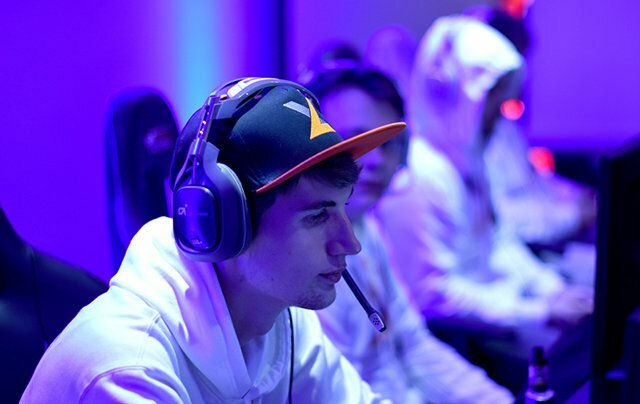 Nevertheless, despite being considered favorites going into tournament, it’s worth noting that the success of his present roster has come primarily online, and JackRXN’s current teammates – Ruthless, Phelpzy, and Krazed – have yet to really prove themselves on LAN... a fact their opponent, eXeS eSport, is well aware of, and an environment they feel very comfortable in. The long-established French squad is also well aware of JackRXN’s notoriously volatile attitude, a trait that could prove to be particularly disastrous on LAN, where his team’s confidence is already unsteady. Suffice to say, the representatives from both teams appeared quite confident during their pre-match interview. The match kicked off on Canals, where eXeS came out flying, exercising the aggressive, tactical playstyle they are known for. Although it appeared they were going to be successful at first, taking out a pair of Infused players, they later into the brick wall that is JackRXN. After killing a pair of eXeS players with a single bolt from his Torque Bow, JackRXN artfully outplayed his final two opponents and took the first round almost singlehandedly. Although eXeS then managed to take the next round, the European favorites would hit their stride in the rounds after, and win the opening frame 4-1. The next map, Mansion, proved to be much closer than the first map, with eXeS quickly taking the first two rounds to start things off. Despite looking visibly upset following the second of these round-losses, JackRXN would suppress his emotions, compose his team, and help them tie things up at 2 rounds a piece. The teams would then go on to trade the next couple of rounds, bringing about a seventh, final round. This time it would be eXeS getting the better of their rivals, winning the round and tying the series up at 1 map a piece. Tied 1-1, eXeS went into WarMachine looking to build on the momentum that came from winning such a closely contested map. And build on it they would, winning the first couple of rounds behind brilliant teamwork, and a couple of huge plays by their former captain, D2. 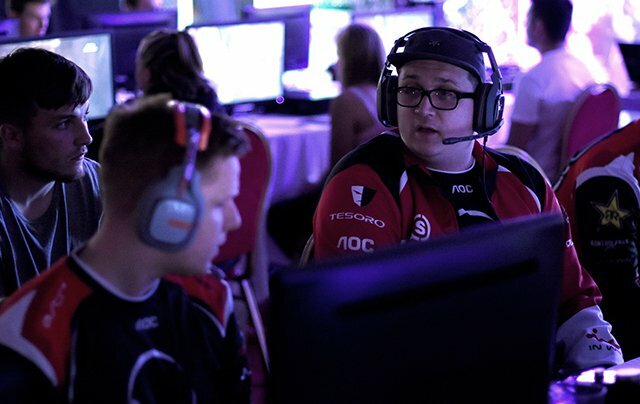 Similar to the maps before, however, Infused would be able to steady their resolve, and win the next 4 rounds to take the map, thanks largely to a strong individual performance by one of the UK’s premier snipers, Matthew ‘Krazed’ McDonald. 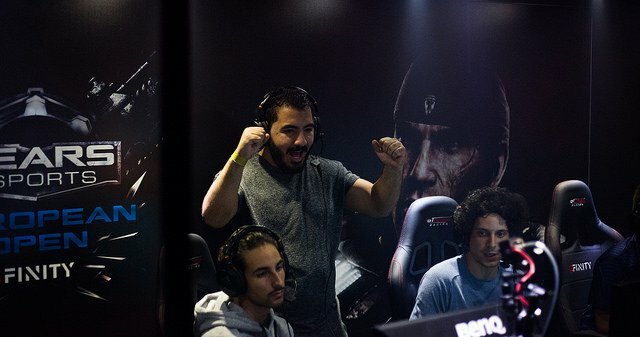 After losing the previous map in a rather convincing fashion, eXeS would receive a morale boost prior to the start of Clocktower, when a number of French fans made their way into the GFinity arena prior to the start of the map. Although this boost in support wouldn’t prevent Infused’s Ashley ‘Ruthless’ Griffin from kicking things off with an ace in the first round, eXeS would turn things around and take the next 3 rounds behind strong team-play. While a timely, well executed strategic shift in the rounds to follow would allow Infused to tie things up at 3 rounds a piece; the French squad would capitalize on a critical mistake by Infused’s Krazed in the deciding seventh round to force winner-take-all fifth map. Gridlock, the final map of the series, started off with a calm and composed eXeS team pressing the action against an Infused squad led by a visibly frustrated JackRXN. 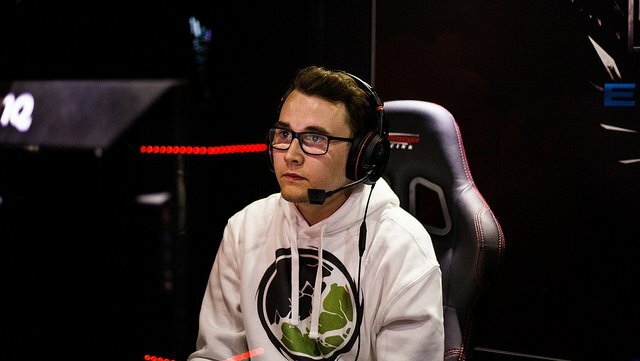 Although Infused would manage to take one round, thanks largely to a brilliant individual effort by their captain; a last second, saving-grace Boomshot flank from JeL would drive the final nail into Infused’s coffin, punching eXeS eSport’s ticket to the Loser Bracket Finals, and bouncing the heavily favored Team Infused from the tournament empty-handed. 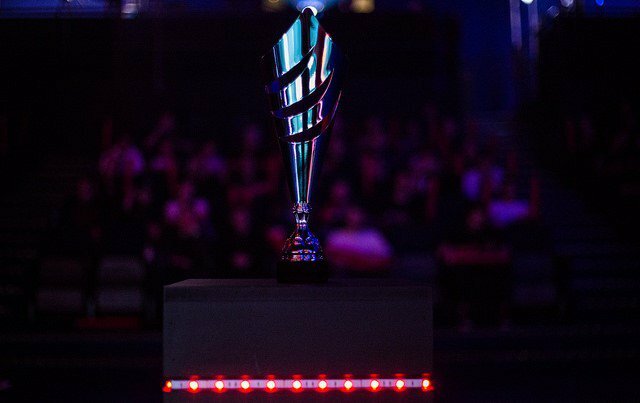 The Loser Bracket Final saw the tournaments two best European teams – eXeS eSport of France and Rift Gaming of the UK – go at it for the right to represent Europe against EnVy in the Grand Finals. Riding high off of a big win against the heavily favored Team Infused, and having handily beaten Rift a number of times before (including in GoWForum League play shortly before the event), eXeS eSport were undoubtedly the favorites going into the contest. Nevertheless, Rift Gaming had also beaten Infused earlier in the tournament, and although they were coming off of a disappointing loss to EnVy earlier in the day, they were feeling extremely confident and hyped going into the match, having already outperformed nearly everyone’s expectations to this point. The first map, Fuel Depot, saw eXeS come out fast on the short-side, only to be snuffed out by an equally aggressive Rift. Unfortunately for the UK representatives, eXeS eSport would quickly bounce back, find their swagger, and win the next 4 rounds behind well executed strats and brilliant, well-organized team-play. Rift, no longer willing to play the game on eXeS’s terms, came out swinging on the next map, Mansion, losing only one life in the first two rounds. Although the French contingent would come back a bit in the third round, and win the fourth, Rift would come out on top in the fifth and quickly wrap up the second frame 4-1. Riding high off of a convincing map-victory, Rift Gaming sought to maintain their momentum going into the next map by pushing the action. Although this strategy would prove effective in the first round, which they won in about 30 seconds, eXeS would respond in the next round in a similar fashion, tying things up at 1 round a piece. This frenetic pace continued through the next couple rounds, with big plays from AnJeLz and Bagdad securing the next couple of rounds to bring them to a 3-1 lead. The pace would then ease up a bit in the fifth round, favoring eXeS, and allowing them to finish off the map with a 4-1 win. After three 4-1 maps, it was Rift’s turn to even things up. Unfortunately for Rift, however, eXeS would only build on their momentum and take the first couple of rounds on WarMachine in convincing fashion. Although Rift would pick up round 3, and the teams would then trade the next couple of rounds, eXeS would be able to put the final nail in Rift’s coffin, and punch their ticket to the finals for a rematch against the North American powerhouse, Team EnVyUs. 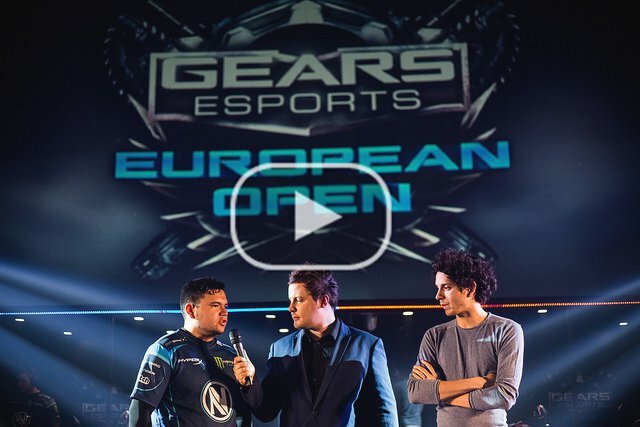 When Team EnVyUs’s CEO Mike ‘Hastr0’ Rufail decided to fly his championship winning Gears of War squad out to London to compete in the European Open, he likely did so with the expectation that they would win the event. What he might not have been expecting, is that they would do so without dropping a single map. Now, going into the finals, the ESL Pro-League Season 2 champs were in a position to do just that. Standing in their way? The best France has to offer – Team eXeS. Although their opponent was heavily favored going in, the French squad formerly known as RDamage earned their place in the finals by routing a number of formidable teams, including the tournament’s other favorite, Team Infused. They also brought Team EnVyUs to within a round of losing a map not just once, but twice during early tournament play, proving that their aggressive style, precise shotgun play, and experience on LAN was not something to be taken lightly. 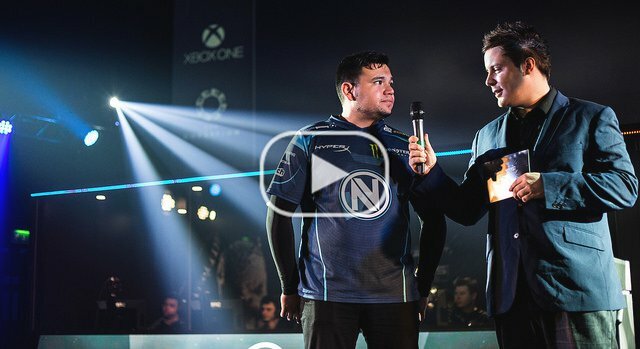 As one of the tournaments more well established teams, having played in numerous LAN competitions since Gears 3, the French squad appeared calm, cool, and confident in the pre-match interview, but as did their North American counterparts. 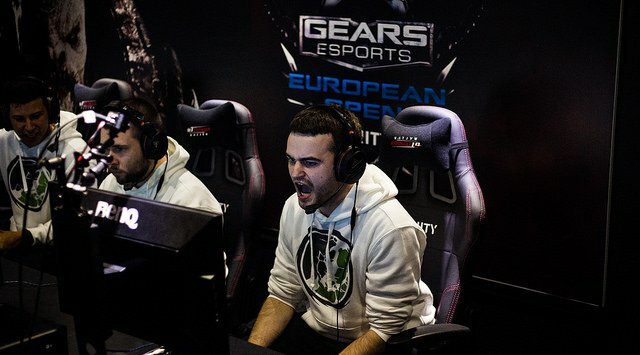 The Grand Finals kicked off on Canals, with FraNChiS anchoring his EnVy squad to a quick 2-0 lead. Although eXeS would manage to steal a couple of rounds utilizing tactically aggressive strats, nV’s slow, methodical play would eventually be too much for them, allowing the reigning ESL champions to take the opening frame, 4-2. The next map, ClockTower, got off to a much more promising start for the underdog French team, with DarkFr4g going off and taking out all 4 nV players in the opening round. Despite their best efforts to build on this victory, EnVy steeled their resolve, snuffed out eXeS’s aggressive pushes, and systematically picked their opponents apart round after round on route to a 4-1 map victory. Despite being down 2 maps in the best of 7 series, eXeS came out on WarMachine firing on all cylinders, jumping out to a 3 round lead by controlling key areas of the map, and utilizing teamwork and focussed fire to pick apart their heavily favored opponents. Although eXeS would drop a round, and force a couple of stalemates, the toast of France would finally win the ever elusive fourth round, and hand EnVy their first map-loss of the tournament. Riding high from this victory, and having proven their opponent could be beaten, eXeS sought to maintain their new found momentum into the next map, Gridlock. Their aggressive, confident play would prove successful in the first round, however this would be their final success in the tournament. EnVy would derail them come the next round, then exercise exceptional map control to collect power weapons and pick their opponent apart one by one to eventually take the map 4-1. Despite their best efforts, eXeS faired no better on what would prove to be the final map, Mansion, which is known for its fast-paced action and frenetic gameplay. Within a matter of roughly 3 minutes, it was over. 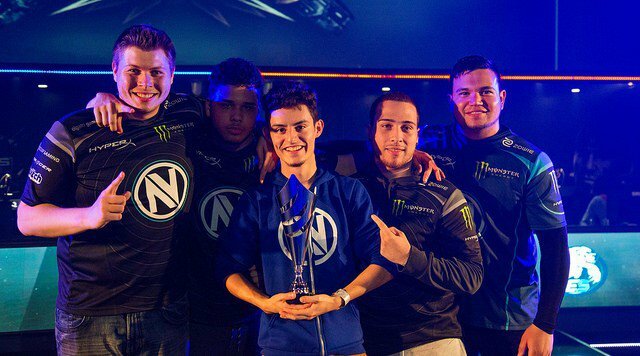 Team EnVyUs cruised to comfortable a 4-0 map win, and were crowned champions of the Gears eSports European Open. 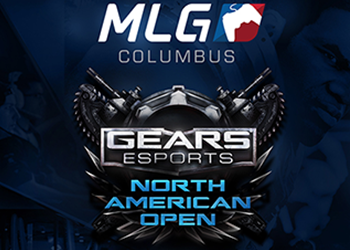 A recap of the action and top storylines from the Gears eSports North American Open, which took place live from the MLG.tv Arena in Columbus Ohio, July 30th and 31st. 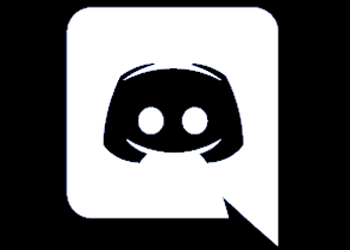 Find scrims, players and teams, and discuss Gears eSports with community and dev on the Gears of War Official Discord Server!